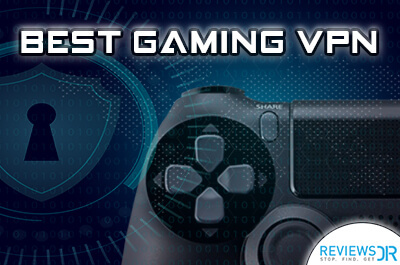 Other than the powerful graphics card, processor and reliable accessories to control actions, for the perfect game, you also need a best gaming monitor to enjoy those virtual worlds. To help you choose the right option, we tested smorgasbord of gaming monitors over a year or so to end up with the five best monitors for gaming, based on the key technologies and features including resolutions, brightness levels, refresh rates, gray-to-gray response times, and frame syncing technology, like FreeSync and G-Sync. 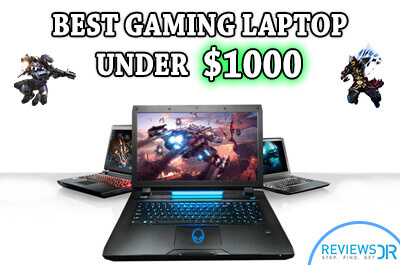 For a long time now, buying the best gaming laptop was a simple affair because of the limited options; monitor was rectangular-shaped and used to run at 60Hz. Those are long gone, and now there are many options when looking for a gaming monitor. Now you’ve ultrawide monitors, 4K monitors, ultrawide 1440p, high refresh rate monitors, and pretty soon we’ll have a high refresh rate, 4K HDR G-Sync monitors to consider. It’s a lot to figure out, and we’re here to help. 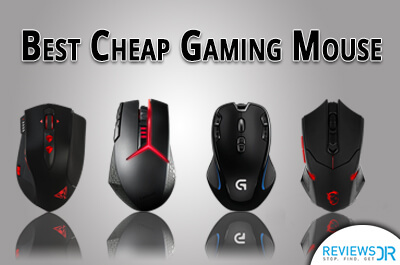 Choosing the best gaming monitor can be tricky; PC peripherals like mouse and keyboard is the matters of personal preference, while gaming monitors are objectively looking for features and durability. Monitors last a long time – five years or so- and you probably use them every day, whether for playing games or some work. That makes it essential to grab the right pick, but one thing is clear, that the right monitor is hidden somewhere within the overwhelming brands, specs, and features. 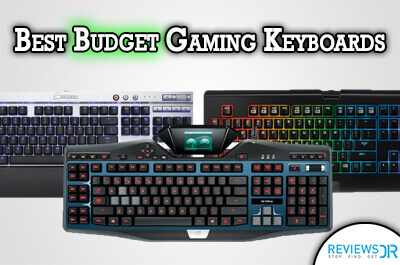 It is very important that you select the best combination of gaming keyboards, PCs, laptops, and other gaming accessories to boost your online gaming experience. That’s why we are trying to keep it simple, using the bare minimum jargons. 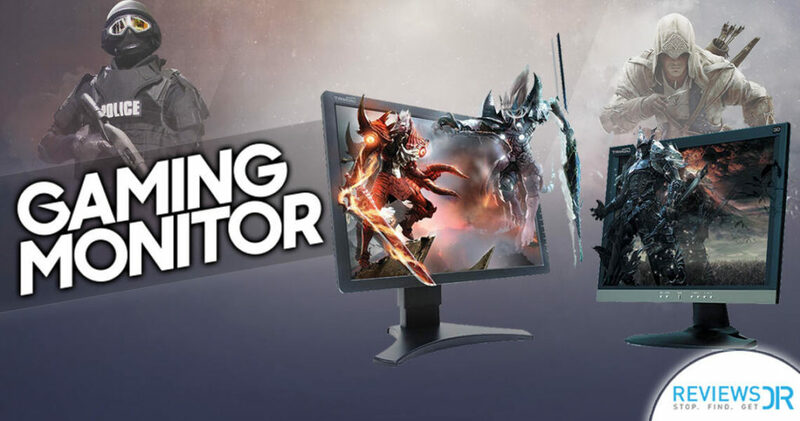 Whether you want the best screen in the market or the best budget gaming monitor in between, we’ve got you covered. We’ve reviewed, tested and plucked the top-scoring gaming monitors from each category and dropped them into our list of best monitors for gaming. The only piece of advice is to make sure your video card can handle the monitor you’re considering, as that’s the most dominating factor. 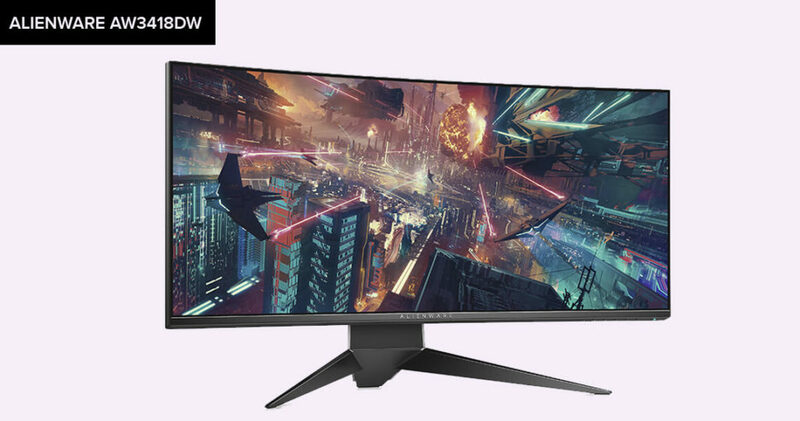 Before the Alienware AW3418DW reached the market, there were not any ultra-wide monitors with the immersion of a 21:9 resolution, a high refresh rate; that’s way competitive with all the best gaming monitors. Affords a beautiful 21:9 display, stunning 120Hz refresh rate, and lighting fast 4ms response time; AW3418 indeed is the best. However, all these features require high cost, so does the price. Want to save some cash? Refer our next best gaming monitor; though it might not be your best option, still considered the best gaming monitor you should buy. HDR has been a great selling proposition for the best TVs a little while now, but it was suspiciously absent from the gaming monitors. Until now. 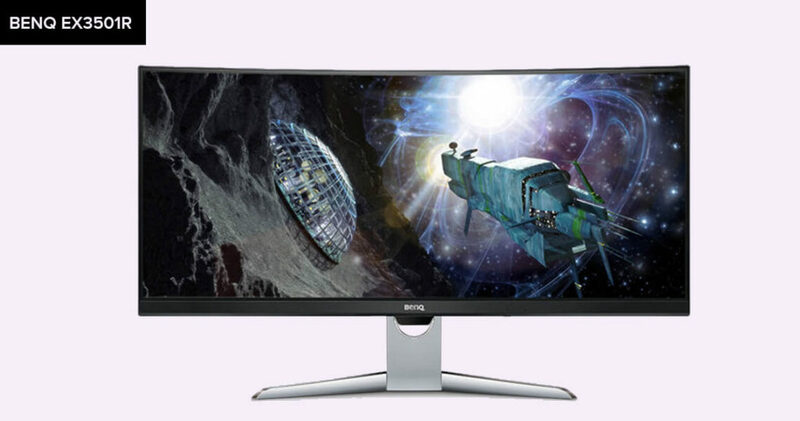 The BenQ EX3501R takes HDR and takes over the many competitors with its curved ultra-wide that only what we would call ‘attainable,’ yet beautiful. BenQ bills this monitor a ‘video enjoyment monitor,’ only from the moment you launch your HDR-enabled games, you’ll see the difference straight away, and then you won’t inquire why it’s the second best in our list of the best gaming monitors. 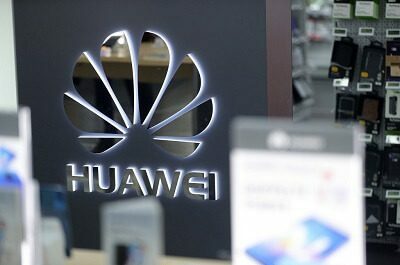 Do you believe higher the price, the premium the services? If yes, then our next gaming monitor is for you. 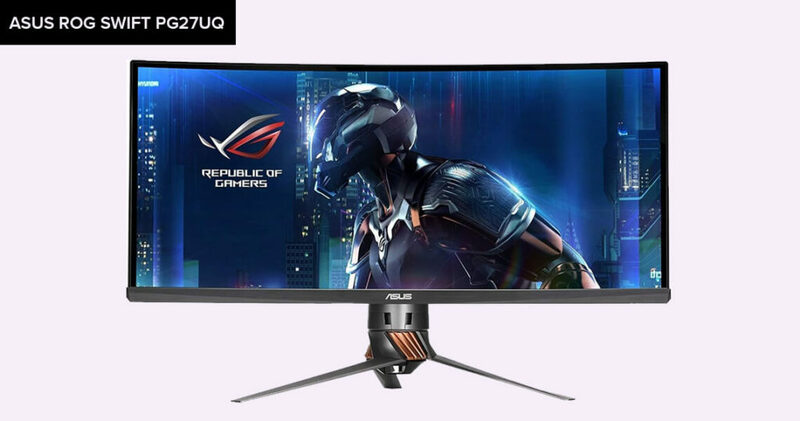 If you have a pocket loaded with your extra savings, the Asus ROG Swift PG27UQ awaits you; this is just the most advanced gaming monitor in the world. Not only it comes with a 4K Ultra-HD resolution and HDR, but it also offers a 144Hz refresh rate and G-Sync. On paper, this is one of the most impressive gaming monitors we’ve ever used– and believe us, when you see it in action, you’ll be even more impressed. 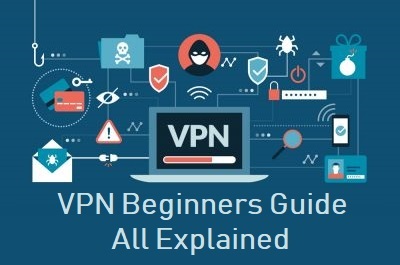 You might be asking that why this does not top our list? 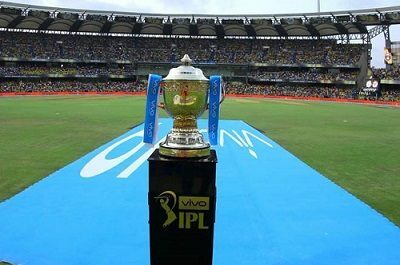 The only thing that failed to grab our number 1 spot is its extraordinary price tag. But, again, if you have enough cash, and want a PC powerful enough to drive 4K games at 144 frames/second, you’re not going to find better than this. 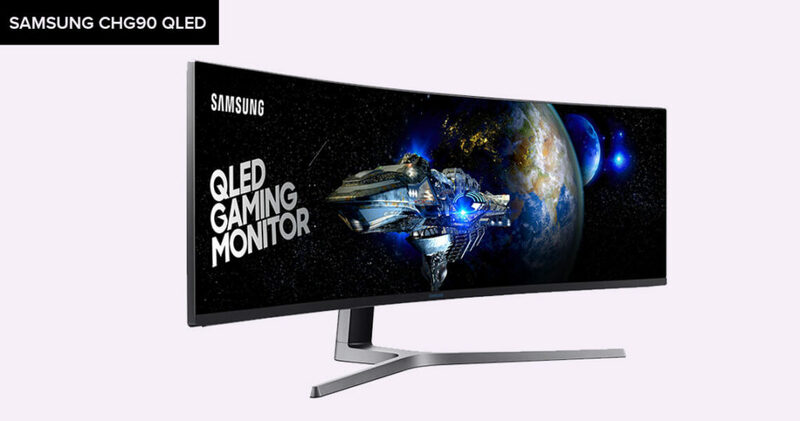 With its display, Samsung will not only bring QLED to your viewing experience but also offer the broadest ultra-wide viewing; the only presence in the market today. Coming in at 49.5 inches, this behemoth will go to take a lot of space, likely peeping over the sides, but you will be ignored when you’ll see its impressive 3,840 x 1080 resolution and HDR; you’ll be blown away by the image. Don’t want to play in this resolution (it require a beefy rig), and you can still use the extra screen real estate to play a movie or have a browser on the same screen. The only drawback is the price tag, but you’ll adjust for a premium display it offers; it’s worth it. 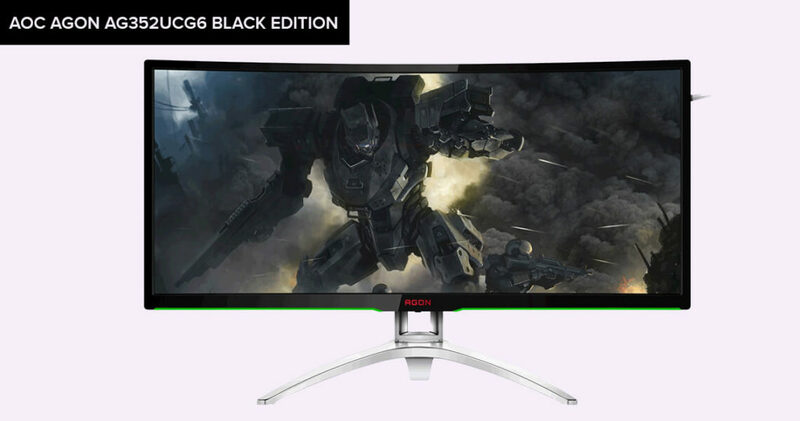 Want one more affordable yet best gaming monitor; buy our next recommended. The AOC Agon AG352UCG was already counted as the best gaming monitor, so what you did when you heard that AOC is revising, with a higher refresh rate and better contrast? You would be overjoyed. The AOC Agon AG352UCG6 Black Edition has everything the original AOC affords and turns it up to 11, paving the best ways to experience ultra-wide gaming. It’s not that expensive, especially if you have the hardware to power a 3,440 x 1,440 monitor at 120Hz; it’s not fair. 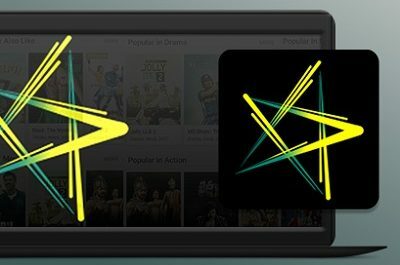 Do you know what aspect ratio, refresh rate, G-sync and other related jargons is and how they create an impact on your gaming experience, if not, then the rest of the blog is for you; newbies can also note the given guidelines. How To Buy The Best Gaming Monitor? 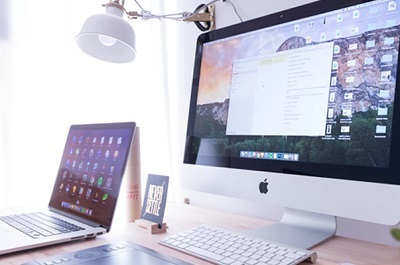 Are you planning to invest in gaming and seeking the best, consider these factors before you decide the display your desk should grace. Screen size: Larger display sizes contribute to more immersive gaming experiences; the game fills more of your vision, but you’ll have the room to feature a large monitor. Larger monitors are usually mean a higher price. Aspect Ratio: Ultra-wide monitors with aspect ratios of 21:9 are gaining prevalence, offering a broader view of games, and many ultra wides are on our list. Resolution: One rule follows here; the higher the numbers, sharper the picture, but at the expense of a more powerful graphics card for anything over full HD (1,920 x 1,080). Refresh Rate: Want to play Counter-Strike or any other shooter game? Get the hold on refresh rate; higher the refresh rate, more frames/second it supports. A 60Hz refresh rate is standard, with rising to 144Hz and even 200Hz. Response Time: The best gaming monitor must have low response times, means the action remains fast and fluid, with little or no input lag. The lowest resp is one millisecond. While playing games, it’s crucial to keep this number as low as possible to combat lag. Viewing Angle: Most games play while positioned in front of a gaming monitor, but this is not always the case, especially when you’re among spectators. 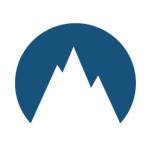 A monitor’s viewing angles decide from the perspective you look at the monitor from and how you can make out the image. The closer these numbers are to 180, the better your viewing experience will be; standing either side of the monitor or from above or below. G-Sync and FreeSync: You’ll likely notice that many of the gaming monitors in 2018 are with either G-Sync or FreeSync technology – sometimes both. This helps combats screen tearing, keep frames/second smooth, and diminishes input lag. Are You Buying The Best Gaming Monitor First Time? Remember This! 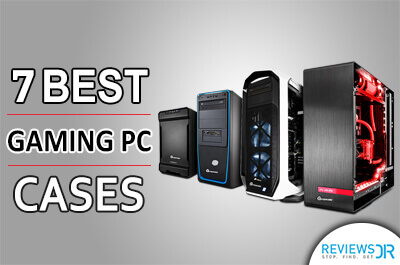 My needs are different than yours, so we have tailored our list towards different scenarios – for fans of single-player games, console games, multiplayer games, reasonable gaming monitor will suit you or for others; you guys need to invest more!